The chestnut colt with the blaze running down his face appears to have rebounded well after victories in the Kentucky Derby and Preakness. 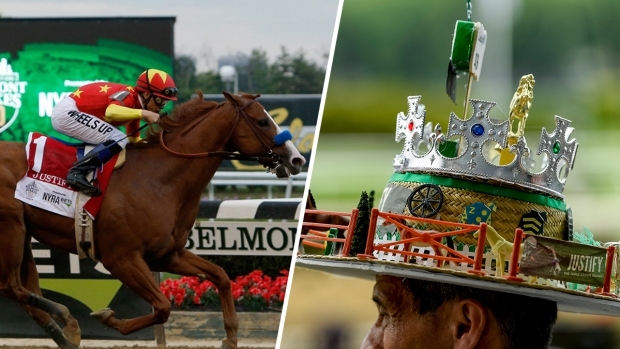 After winning the Kentucky Derby and the Preakness Stakes, Justify has just one more race between him and the sport’s most prestigious prize, the Triple Crown. 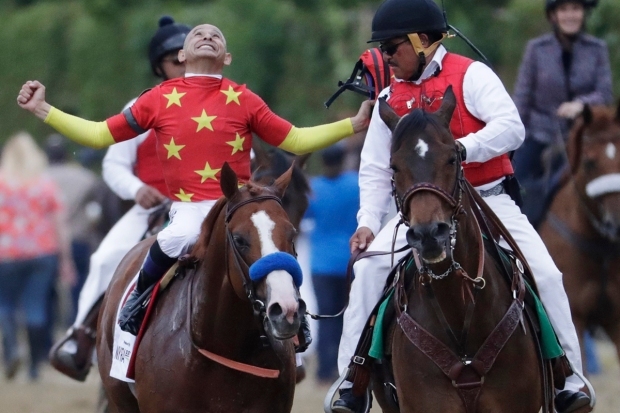 Bob Baffert has done everything he can with Justify. Now, it's up to the undefeated colt and some racing luck to add his name to a revered list of Triple Crown winners.